Husbandly concern: a reason for a spanking? 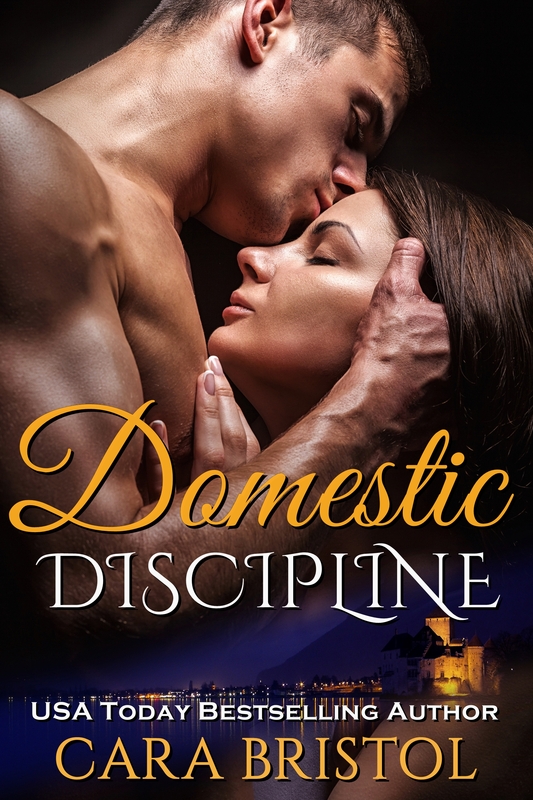 Cara Bristol is visiting today with her hot, new Domestic Discipline set! 🙂 Here she is! When my husband and I lived near the beach, one of my hobbies was photographing and selling beach stones (for aquariums and rock polishing). 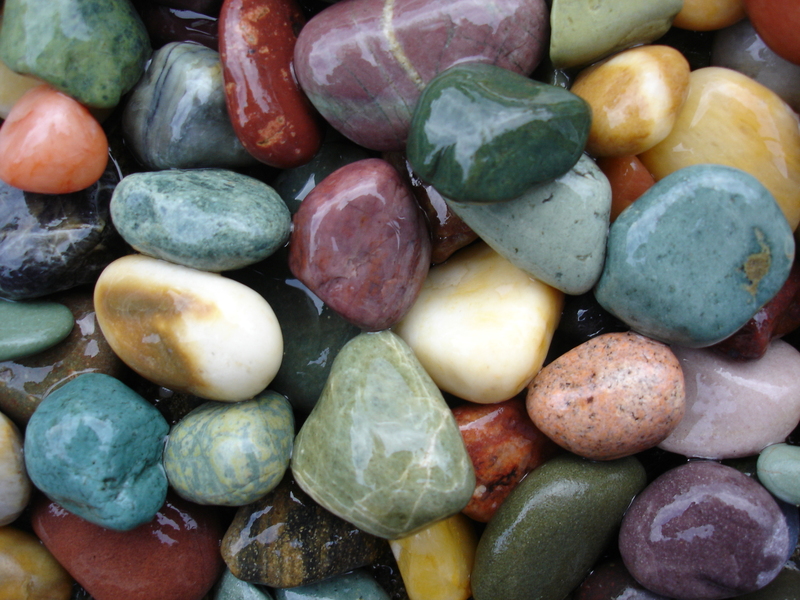 I found collecting beach stones meditative and restful. I’d walk along the beach and focus on the colors. Problems, concerns, the rest of the world faded away as I zoned out looking for rocks. That’s what I liked about beachcombing. That’s what I my husband disliked. He worried for my safety. Parts of the beach were remote and because I was so focused on rocks I didn’t notice anything else or anybody around me. I can’t tell you how many times another beach walker startled me by coming up behind me. I had no idea they were there. The people we love care about our safety. The hero of Rahm’s Way in Domestic Discipline cares about his wife’s safety. She really, really wants to be a private investigator, but he worries about her safety when she’s sitting alone on stakeouts in dangerous neighborhoods. Many of the people they’re asked to investigate are not law-abiding, nice people. So he puts his foot down. No. Absolutely not. No way can she work as a PI. But Cadence thinks he’s being unreasonable, and during his absence (he’s in military and was deployed) she goes behind his back and gets her PI license. And in domestic discipline relationship, you know what means. What is something your husband or partner doesn’t want you to do? 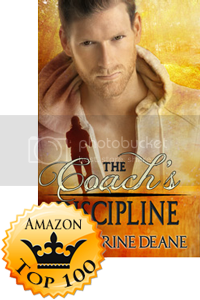 This entry was posted in Uncategorized and tagged beachcombing, Cara Bristol, domestic discipline, husband spanks wife, M/F spanking, Marriage, safety, spanking romance on September 7, 2016 by katherinedeane. 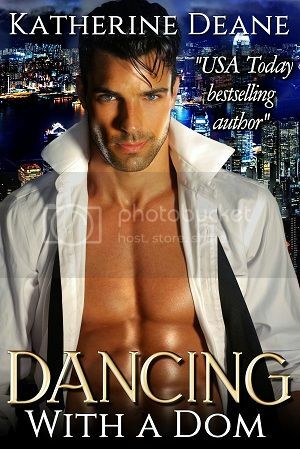 Hi Katherine and Cara, two DD stories, I love this! 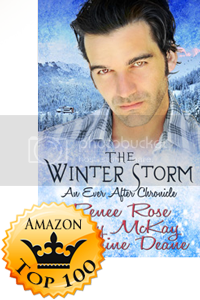 :) Enjoyed the excerpt, I can understand Rahm being concerned for her safety but also where Cadence is coming from, she has had to take care of everything herself during his absence, it’s not easy settling back into the submissive role again. Rick worries every time I visit my parents alone, but, of course, he can’t really stop me from doing so. They live about an hour’s drive away including having to drive across a notorious and windy hill pass. I can see where he would worry about you driving over that kind of road. My husband would worry about me in that situation too. Thanks for visiting, Roz. Thank you so much for hosting me, Katherine!